How To write & Create Killer Content? 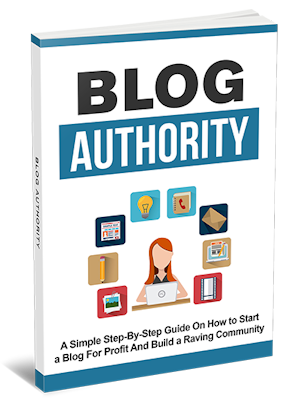 As the cover says, Blog Authority is "A Simple Step-By-Step Guide On How To Start a Blog For Profit And Build A Raving Community." Let this book guide you on your way to a successful, profitable, in-demand blog of your own.